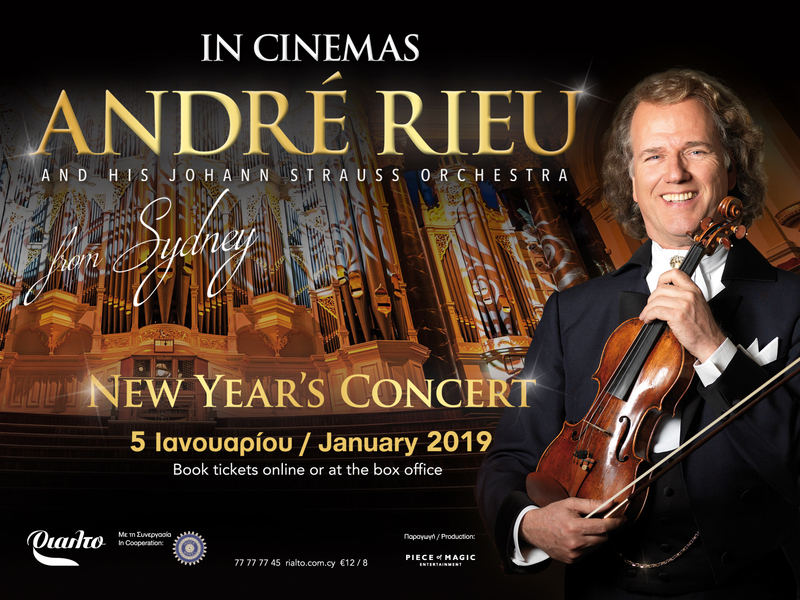 André Rieu, returns with a major new production this New Year’s 2019! 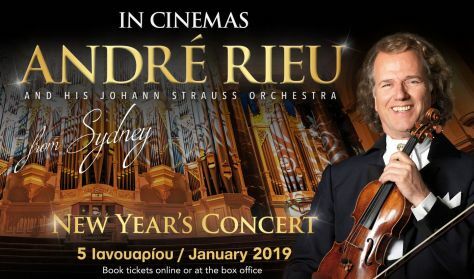 ‘The King of Waltz’ will bring his New Year’s concert, recorded live in Sydney, Australia, to millions of fans across the world. 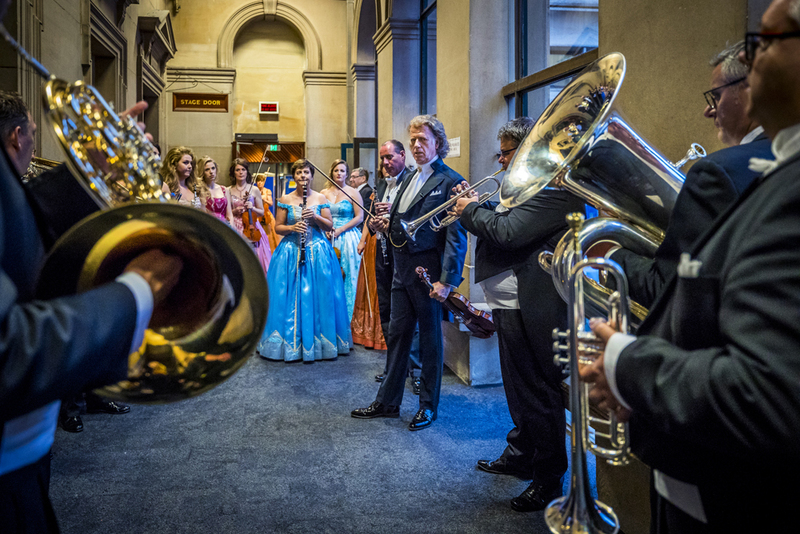 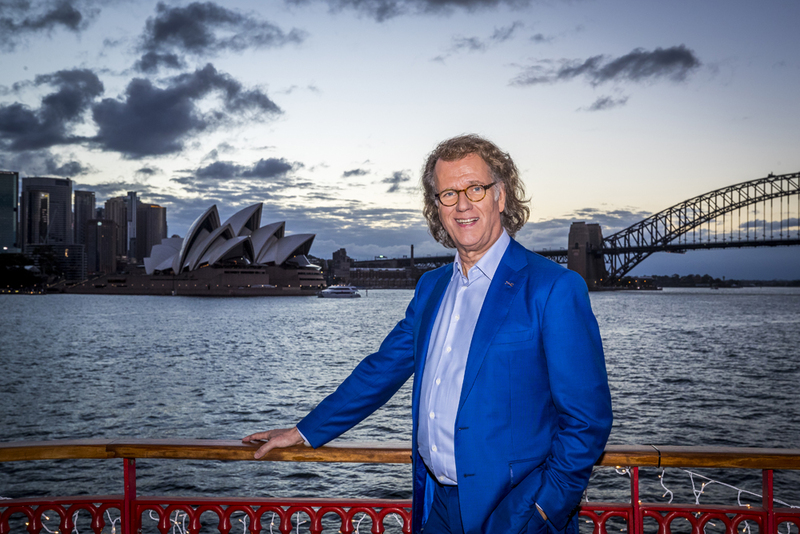 The first full production from leading Event Cinema distributor Piece of Magic Entertainment, André Rieu will present a festive concert like never before, recorded live in Sydney’s iconic Town Hall. 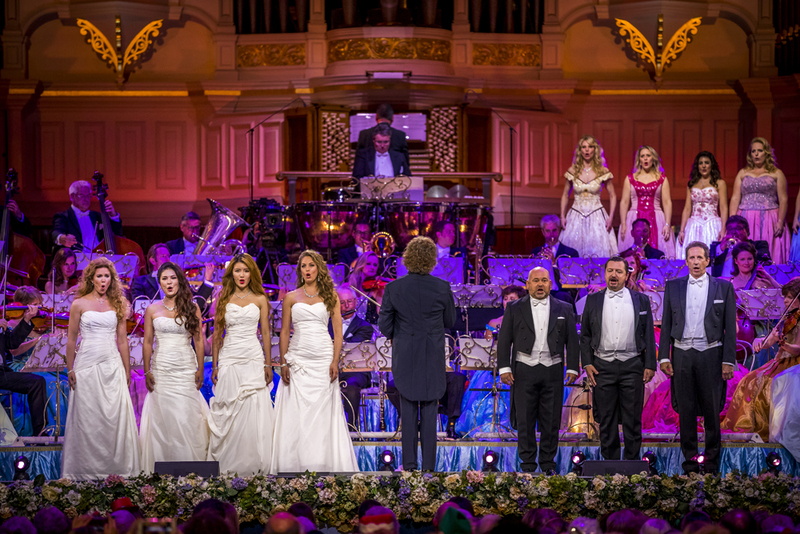 Join the Maestro for a magical evening of music and dance featuring his world class sopranos, The Platin Tenors and plenty of surprises. 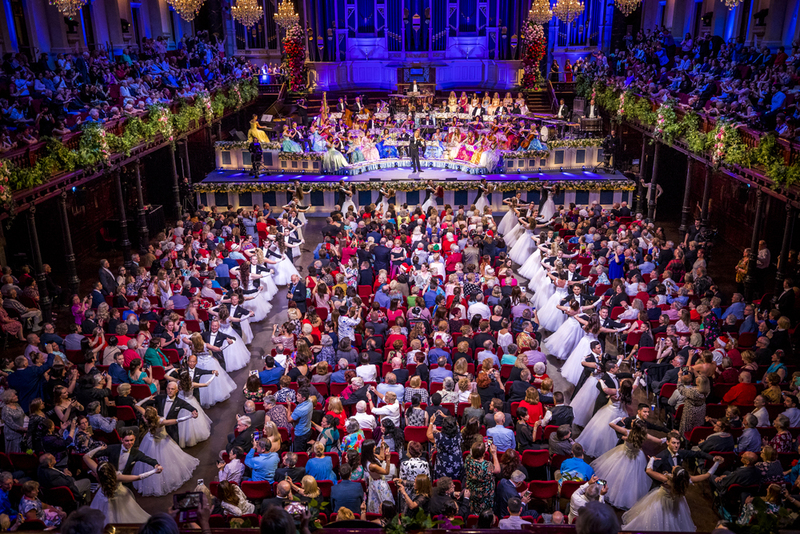 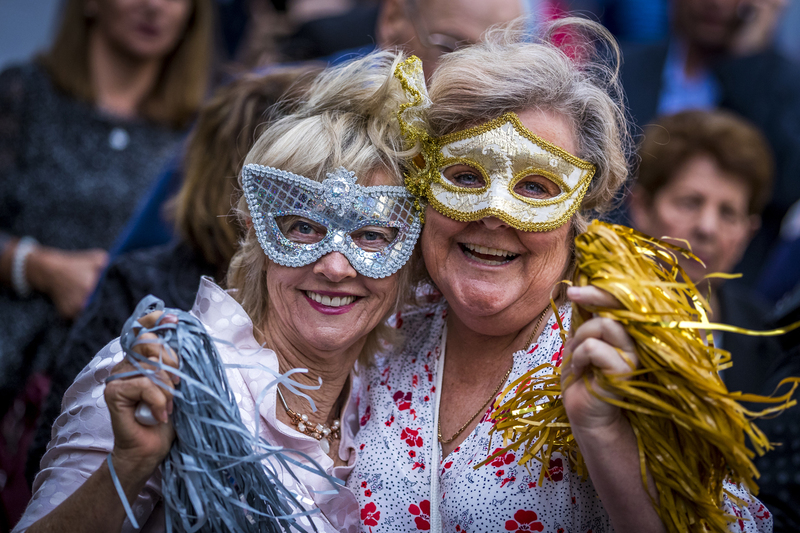 With show tunes, classical music and plenty of festive fun, it promises a great start to the new year! 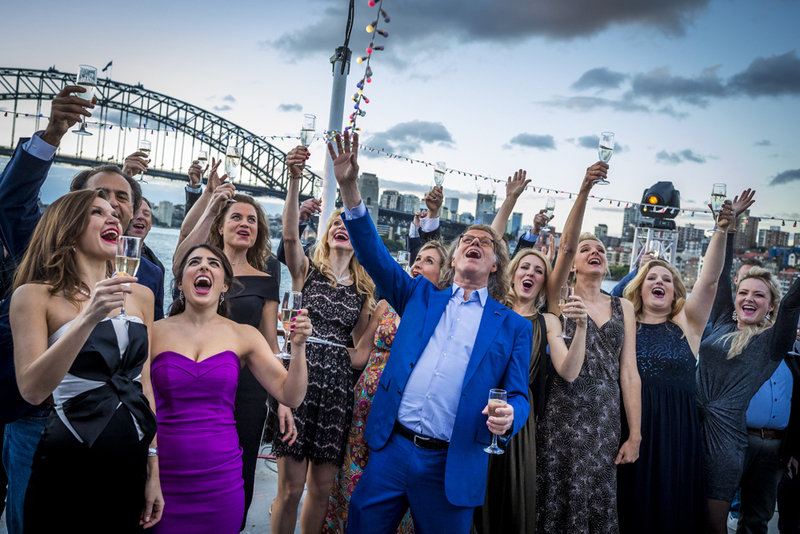 Take a front row seat and experience this spectacular musical event on the big screen. 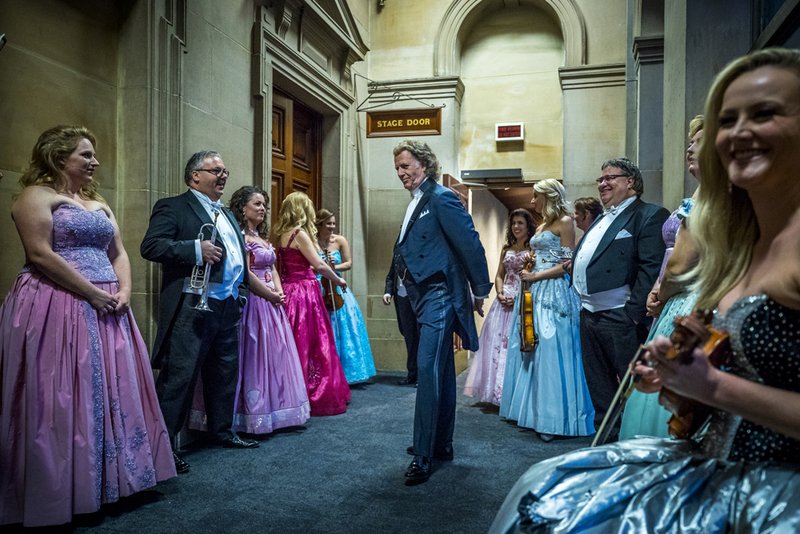 Enjoy backstage access, interviews with André and his special guests, musical favourites and much, much more, exclusive to cinema and hosted by ITV’s Charlotte Hawkins, a familiar face for all those who continue to enjoy André’s annual Maastricht concert each July.